There’s nothing like having someone to share the ups and downs of parenthood with…well, except a lot of someones. As you know, I have twin girls. Now that they’re 6 years old, my need for daily support in caring for them has become more of a need to entertain them – with other kids. Of course, this really means a chance for me to hang out and catch up with mom friends. Many of my mom friends are part of Gemini Crickets, a support group for families with multiples (twins, triplets or more!). 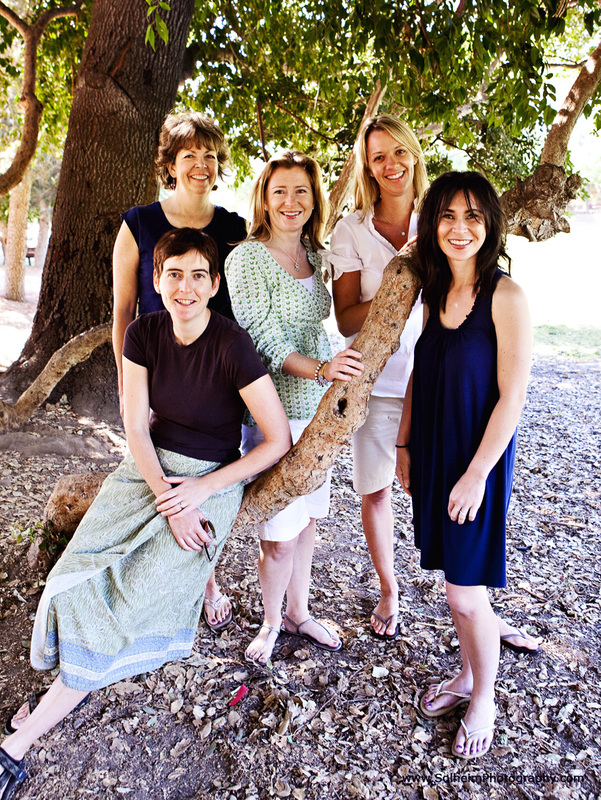 In those first few years, particularly the first few months, this group became my go-to resource for questions I had about myriad things like sleep schedules, nursing techniques, meals to satisfy the finickiest toddler, potty training do’s and don’ts and much, much more. The playgroup we formed served as our own self-help group and a community of life-long friends. So, if there are days when you’re feeling like your kids have taken over the house or just need someone with whom to share a few stories – look for a parents group in your area, if you haven’t already. Mine has helped me in more ways than I can count and I hope you have one that does the same for you. If you pick up the latest edition (August 2010) of Bay Area Parent Magazine, Silicon Valley Edition, flip to page 24. You’ll find an interview of Akemi Bourgeois, fellow twins mom and mom from my playgroup, talking a bit about our parents of multiples organization along with a photo of a few fabulous moms from a Gemini Crickets playgroup. Last year, I sponsored a playgroup photography package for Gemini Crickets’ annual auction fundraiser. These moms won the package. 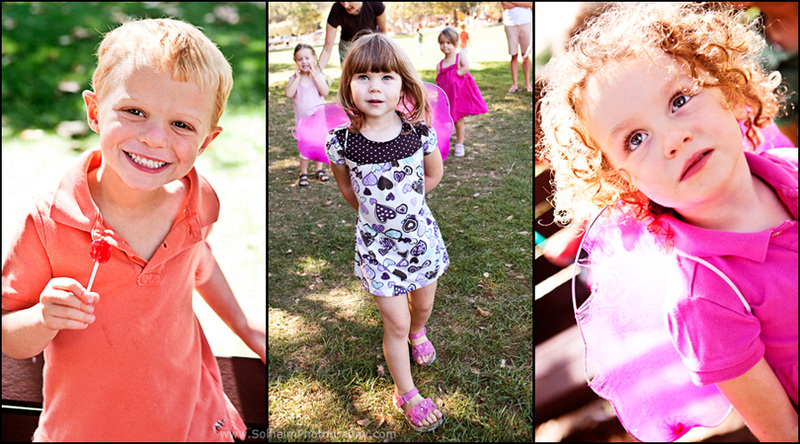 Here are a few images from our fun little photo shoot at Oak Meadow Park in Los Gatos.